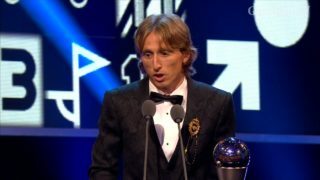 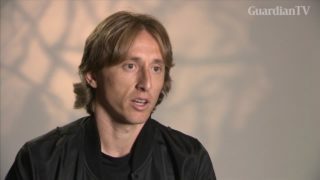 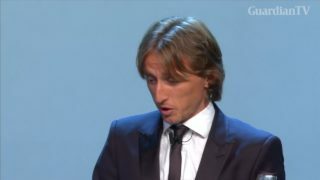 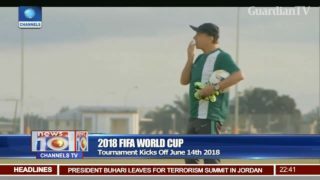 FIFA Men's Player of the Year Luka Modric said that he is yet to return to peak fitness this season, with only three weeks off after an emotionally and physically draining World Cup campaign with Croatia. 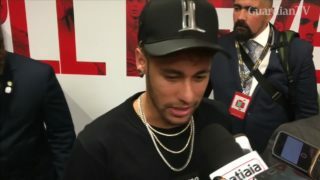 The Croatian government held on Thursday (July 12) a cabinet session with ministers dressed in the red and white chequered jerseys of the national soccer team, a day after Croatia reached the World Cup final in Russia. 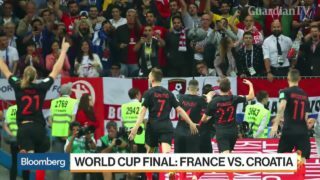 Prime minister confident Croatia will beat France in World Cup final. 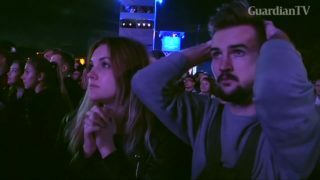 Fans held their breath through extra time, and many became tearful after Russia's World Cup dream ended with a 4-3 shootout loss to Croatia. 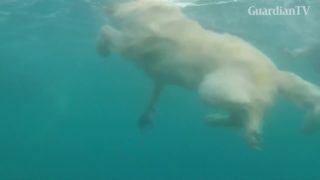 Croatia's only beach bar catering for dogs staged a race in the Adriatic on Sunday for owners and their four-legged friends.